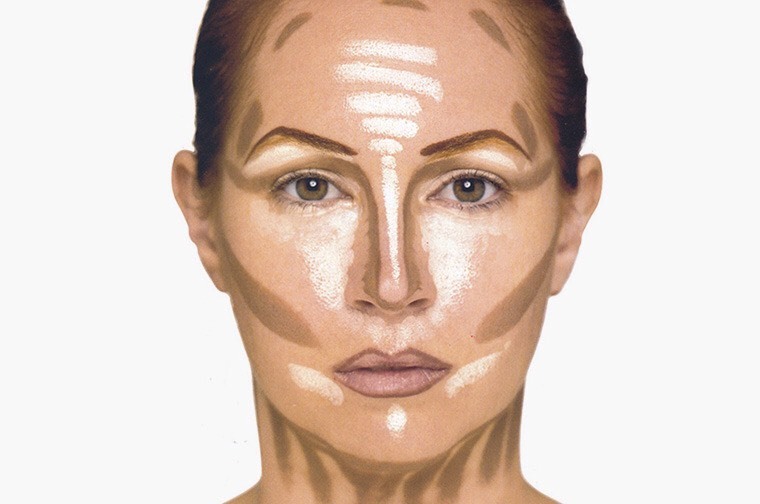 Great Contouring Method! With Suggested Products! 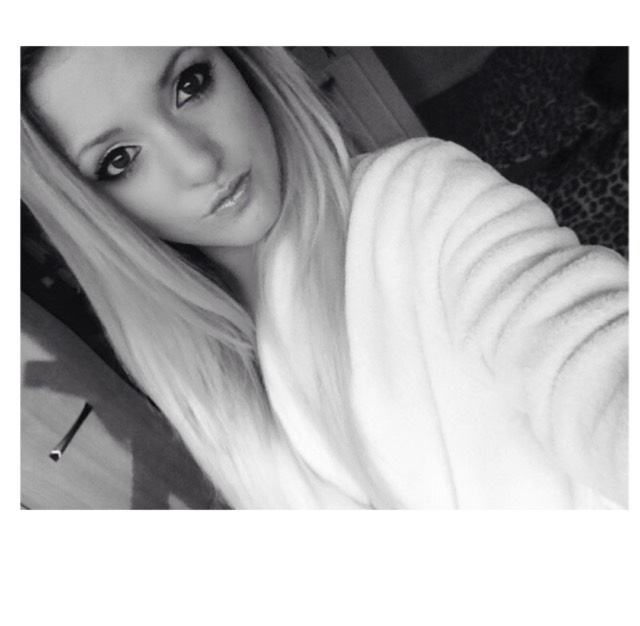 Loving this contouring method! Links to all products I use!!! And picture I follow!! I find using one liquid (your lighter shade) and one mousse (your darker shade) is much mor effective!